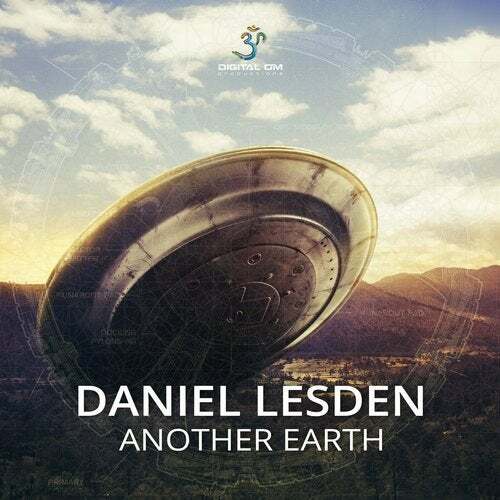 Daniel Lesden is coming back on Digital Om Productions with a stunning Ep made of two original new tracks. Daniel has sharpened his signature sound to bring you the new heights of atmosphere sounds and driving energy Psy-Progressive Trance. This Ep release called Another Earth will definitely make you feel on another planet indeed!